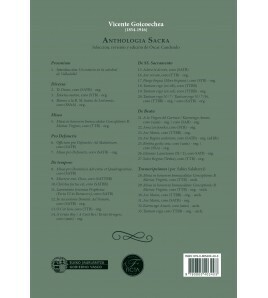 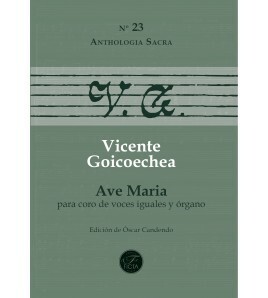 23th volume of the Anthologia Sacra by Vicente Goicoechea. 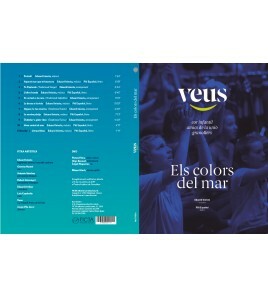 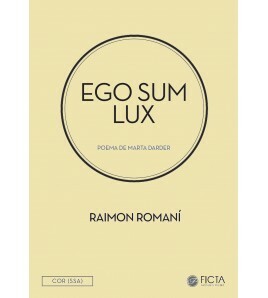 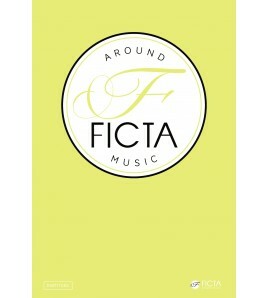 Selected, edited and reviewed by Óscar Candendo Zabala. 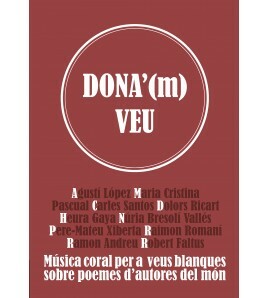 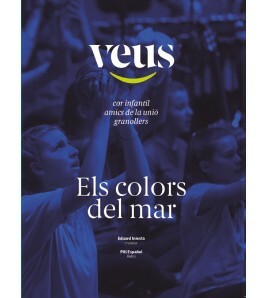 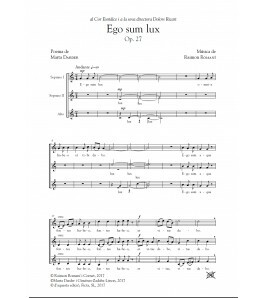 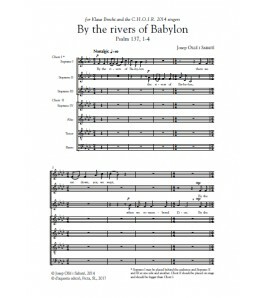 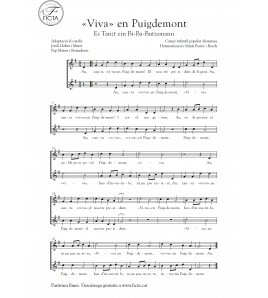 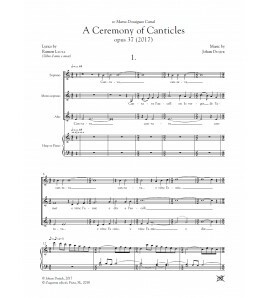 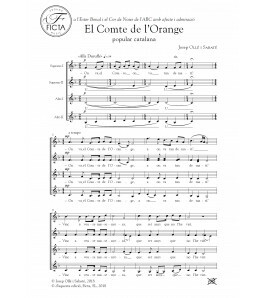 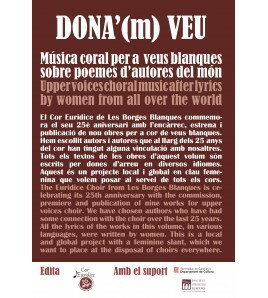 Arrangement for upper voices of the Catalan folk song dedicated to Ester Bonal.